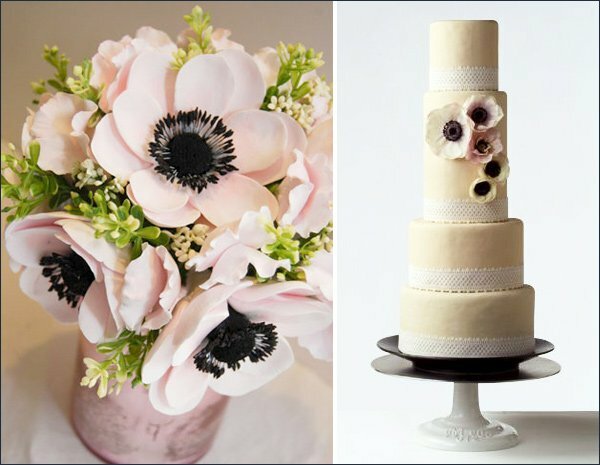 Anemones are such an unique, curious flower… They exude both a romantic and contemporary vibe, which enables them to work well for weddings & events designed in either – or both – of these styles. 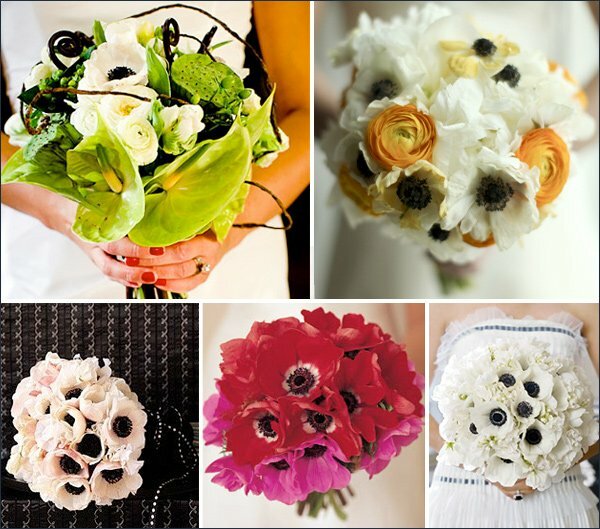 Image 1: gorgeous Red Anemone Bouquet via the beautiful photoblog Chiaroscuro; Image 2: Modern Bouquet via Brides.com; yellow & white bouquet via the knot; Black Tie Bouquet via Martha Stewart; red and hot pink bouquet via the knot; and black & white bouquet via Brides.com. 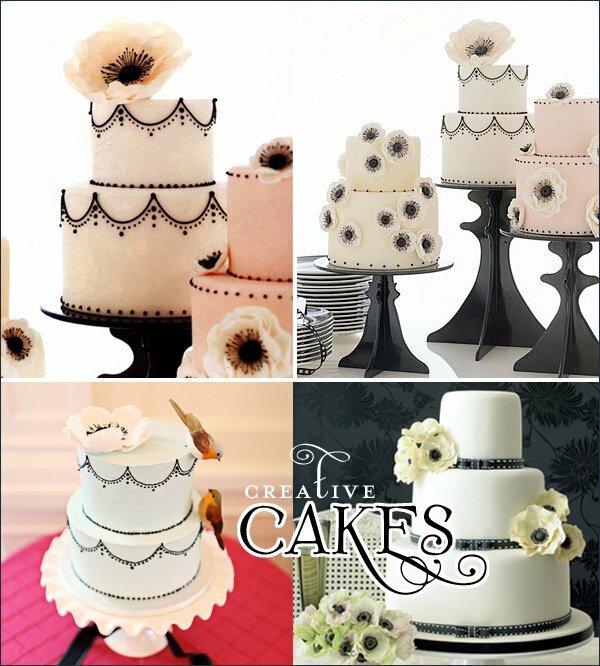 Image 3: Confetti Cakes – from InStyle Weddings; black and white cake with sugar anemone flower via the knot; and contemporary cake with sugar anemones by weddingmagazine.co.uk. Image 4: Anemone & Sweet Peas Clay Flowers from Estilo Weddings and Country Cake by April Reed Cake Design. 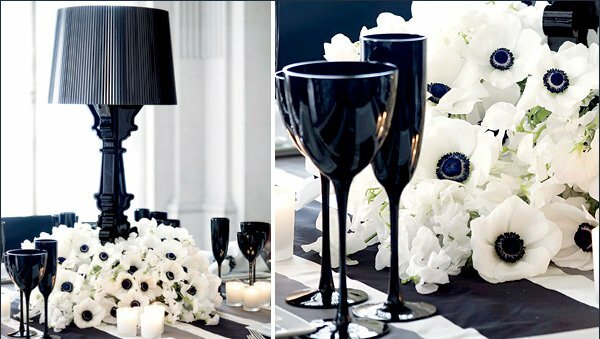 Image 5: And last but not least is a cool “Posh Party” centerpiece featuring anemones & table lamps, via Brides.com. 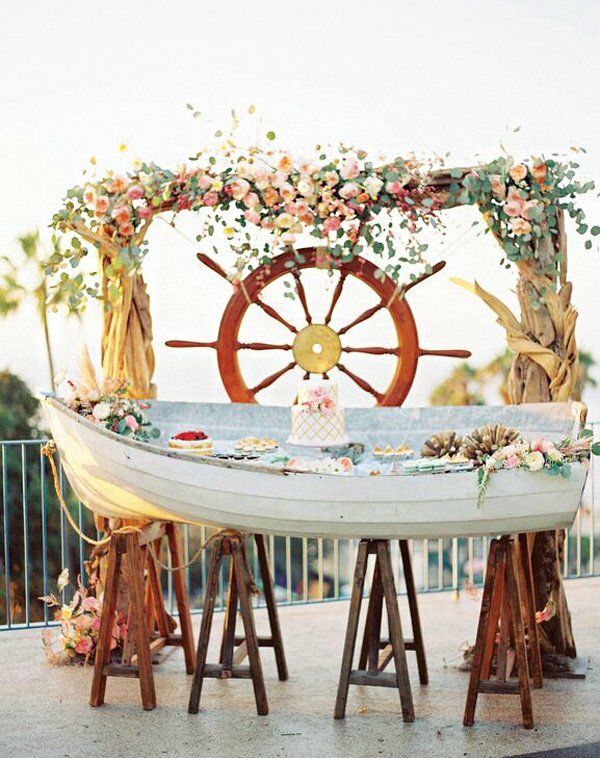 If you’ve seen any other amazing floral designs featuring anemones, we’d love to hear about them! Love the light pink with black centers, gorgeous contrast! What is the season for anemones? Are they just spring-early summer? I love the black and whites! So classic and sophisticated. They would be fun with a pop of orange and red! Love the flowers around the lamp base. The black and white is so classic. And the cakes – WOW! Love these! 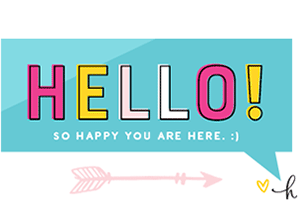 What font is used for “Creative Cakes” and “Modern Romance”?? 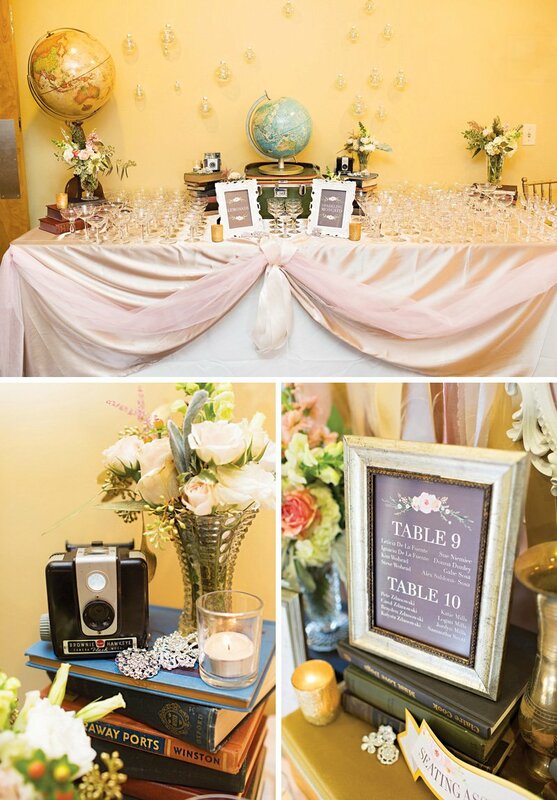 I love those black cake stands! Gorgeous! 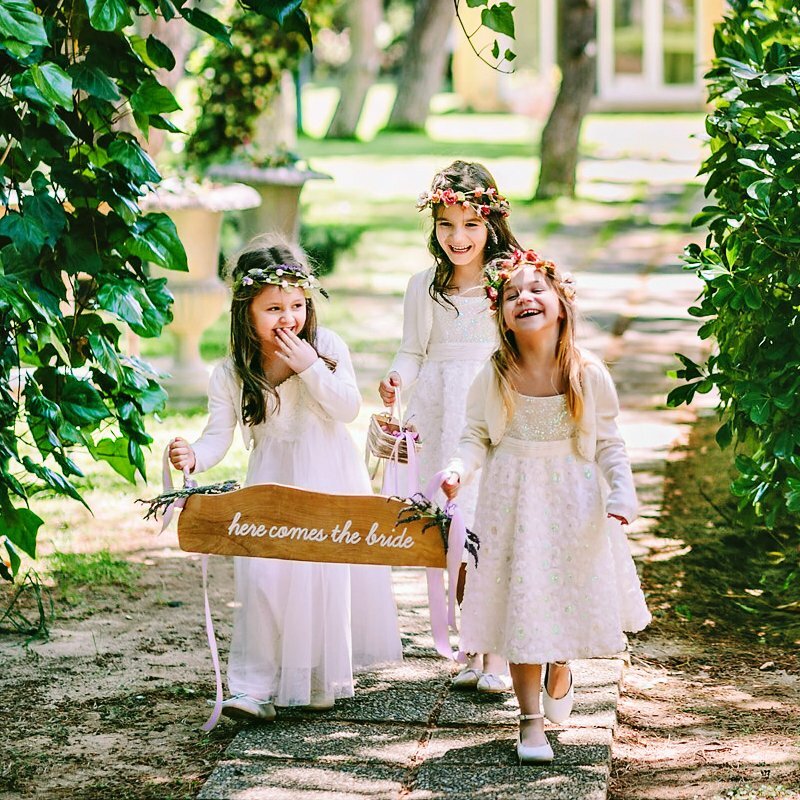 I kind of wish I had known about these flowers when I got married in September! 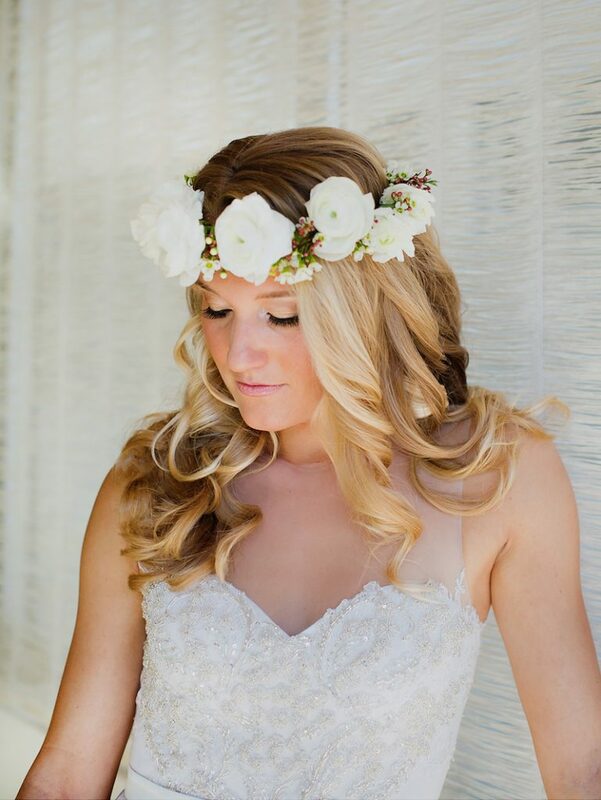 I love anemones but would never recommend them for an outside wedding on a hot day. I’d also never recommend them for a midwest or east coast bride as their shelf life diminishes in the shipping process. anemones are just gorgeous and make beautiful bouquets! black and white is always wonderful, but sometimes people don’t do it justice. not the case here! I especially love the cakes. 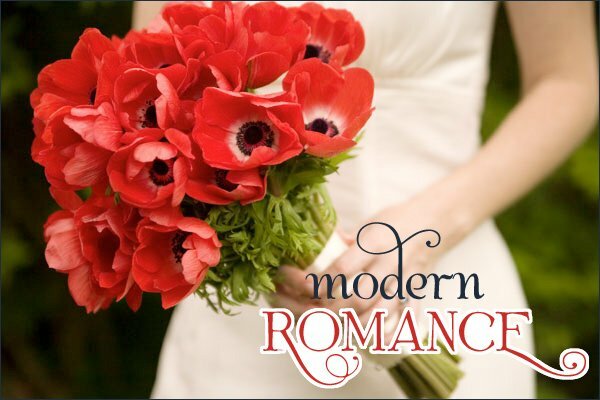 I am happy you posted what the font was for “modern romance” – I’ve been wondering on other posts because it is so beautiful! But how do you get the border around “romance”? I created the border myself in Photoshop. These are very unique. 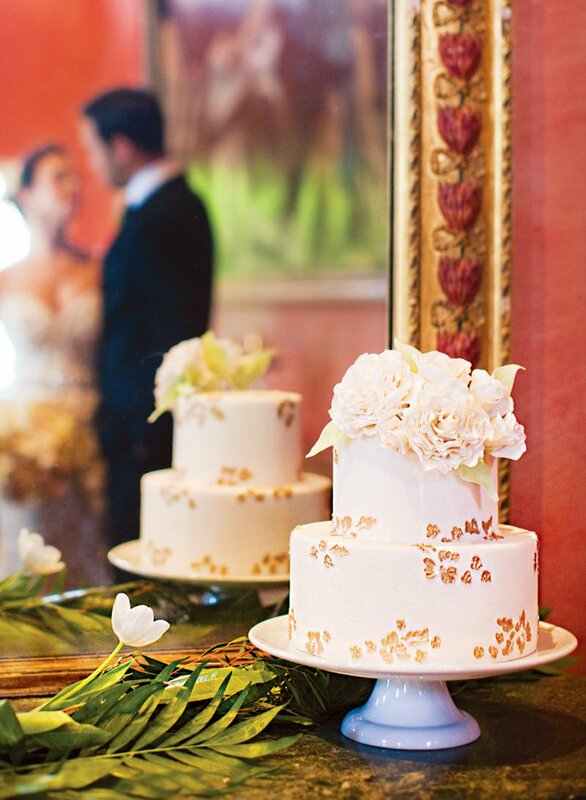 The wedding cakes are quite special.